with practical courses and meditations. 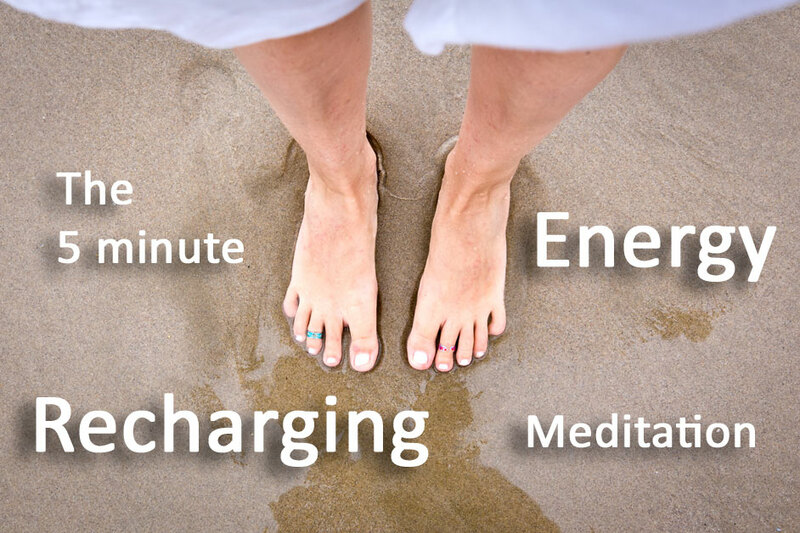 A quick explanation of meditating guidelines. 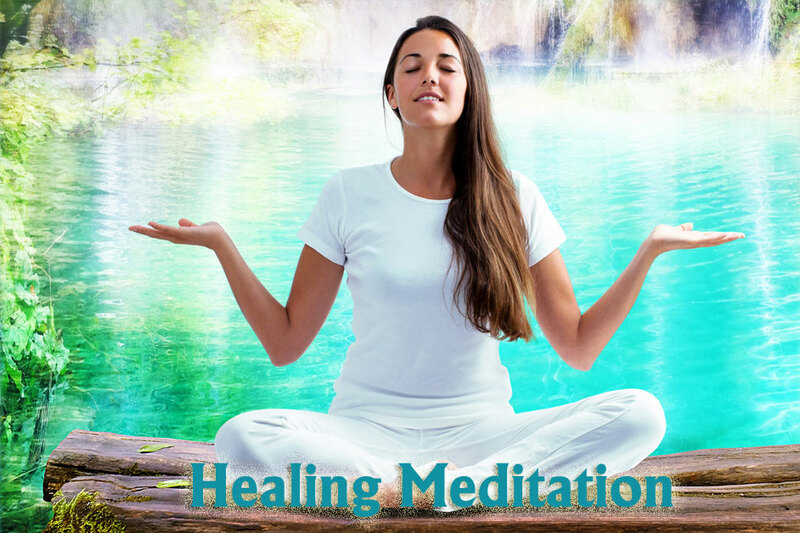 Enjoy this short but empowering healing meditation. This can be used for healing body, mind and spirit. This is a lively jamming session full of juicy Goddess affirmations. Use it to get your groove on! 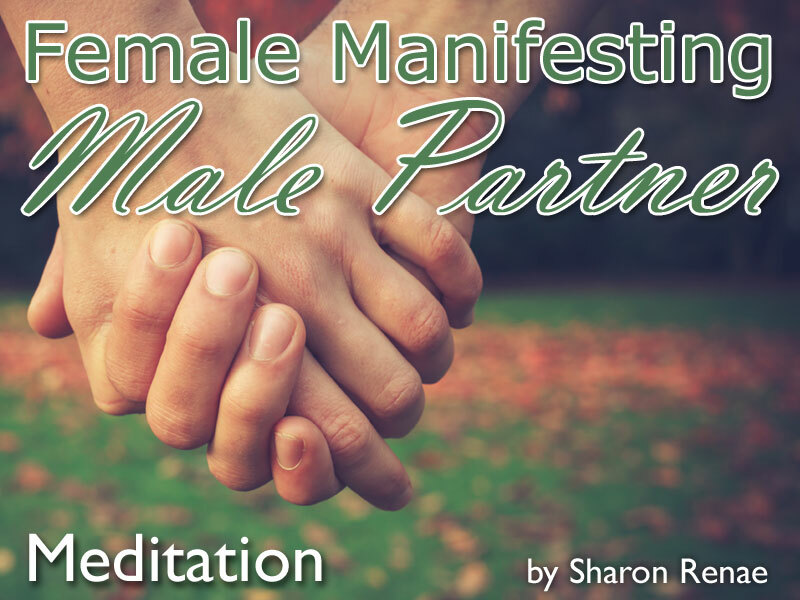 This meditation takes you on a sacred journey to connect with your Spirit Guides. 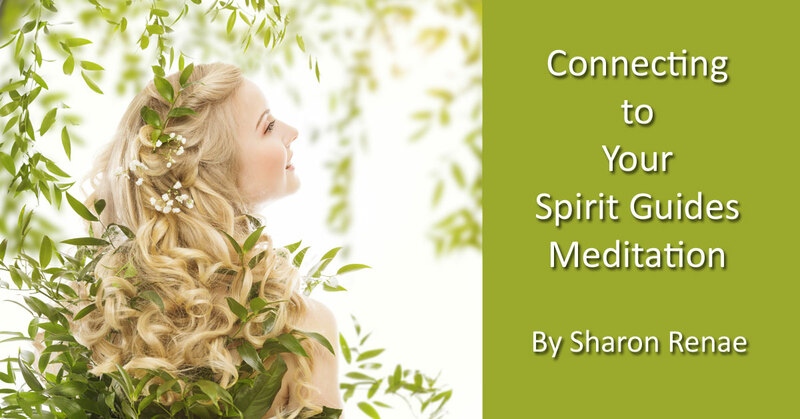 If you are serious about building a relationship with your Spirit Guides I recommend you listen to the meditation everyday until you connect with your Spirit Guide(s). Once you do that continue listening for 21 days so you can become familiar with your Spirit Guides and how they interact with you. 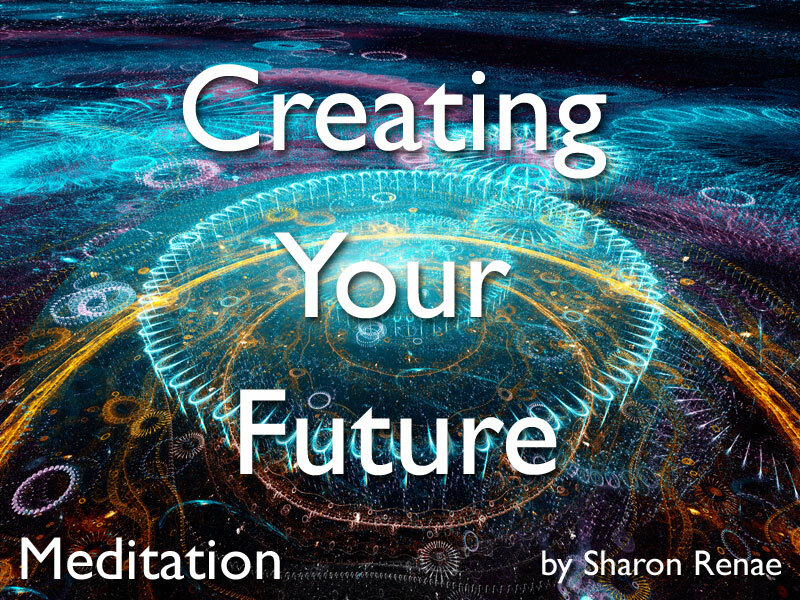 Create your future with this meditation. 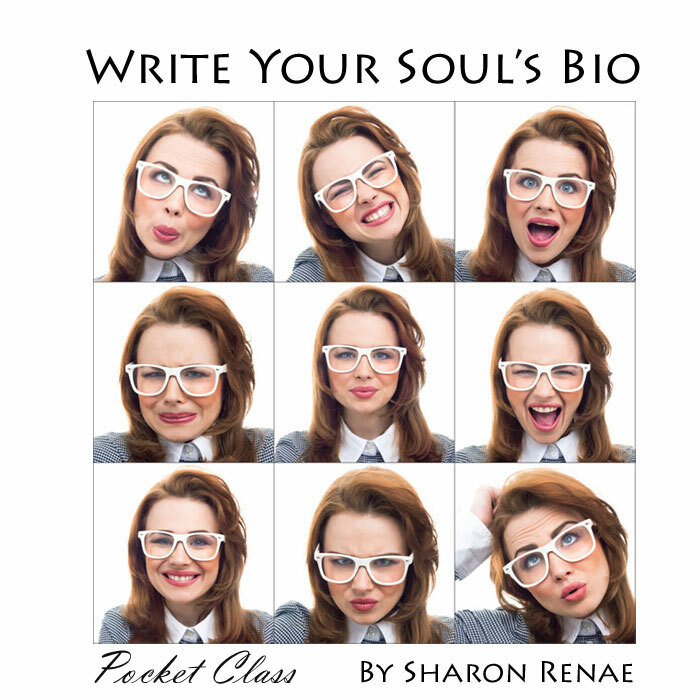 Guided by Sharon Renae, you'll step into the realm of possibility and learn to shape your life! 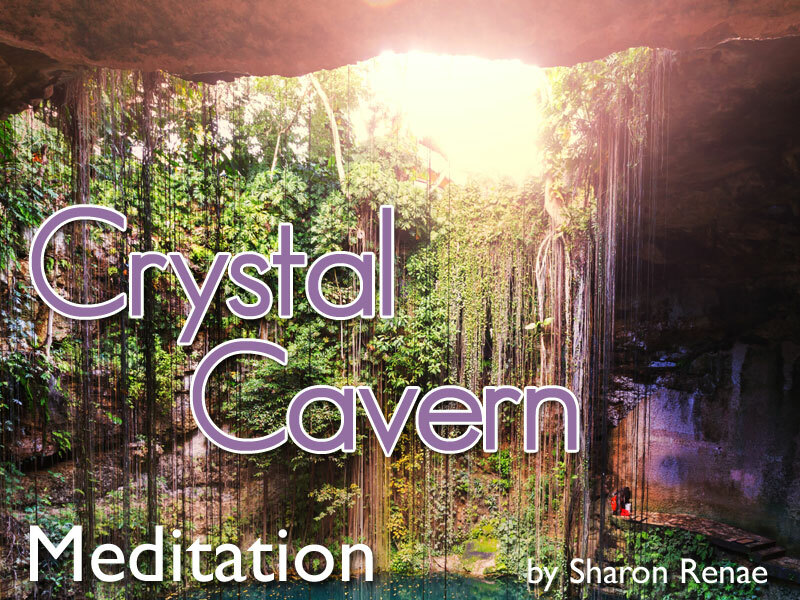 Venture into the Crystal Cavern as Sharon Renae guides you into this life changing meditation. 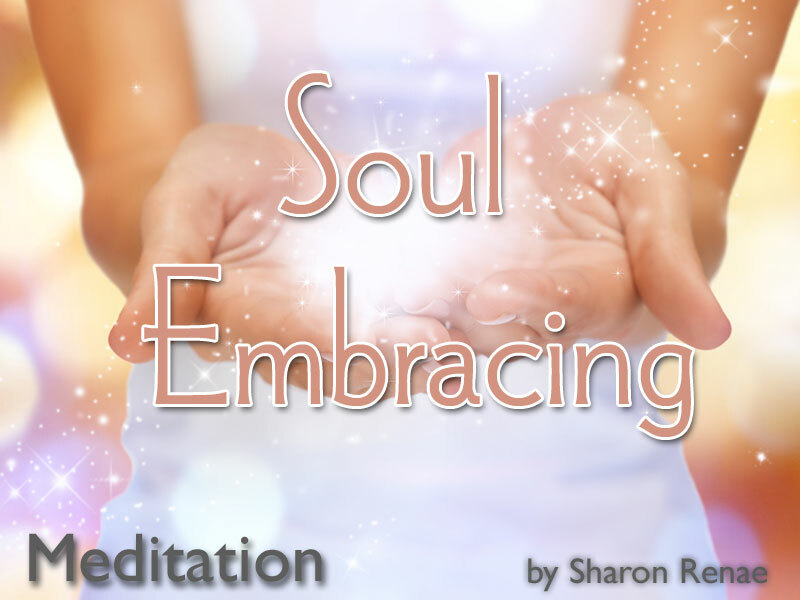 Embrace your soul in this meditation with guide Sharon Renae. CREATION: It is important to understand the soul is here to experience itself through creation. 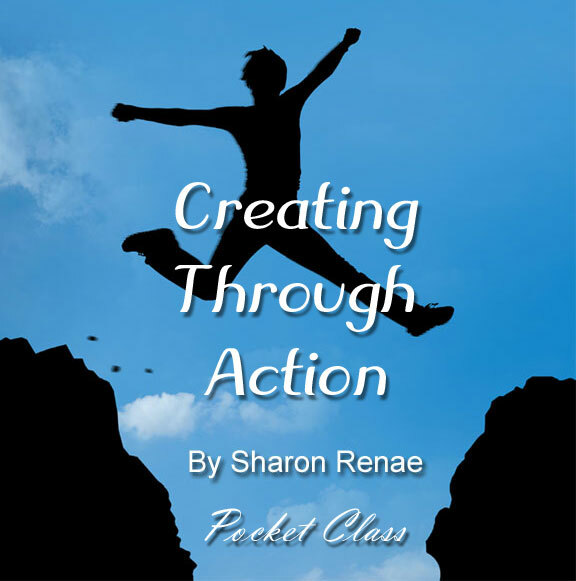 Each action we take is creating an action of events based on the choice of that action. A decision is not an action, it is a thought. 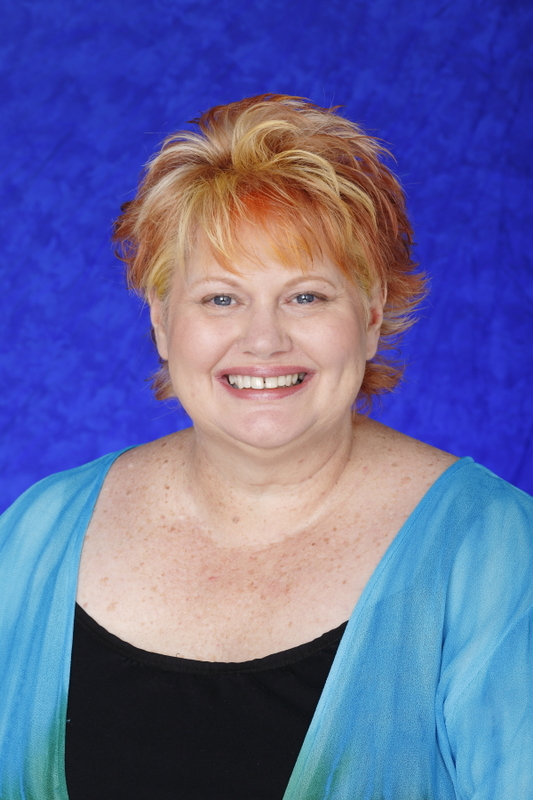 If we act on a decision it becomes a choice and that choice in turn opens the door to creation.